The charms of Maine in the summer and spring are varied and numerous. The great activities, beautiful environment, mild weather, and friendly people add up to make the perfect getaway. 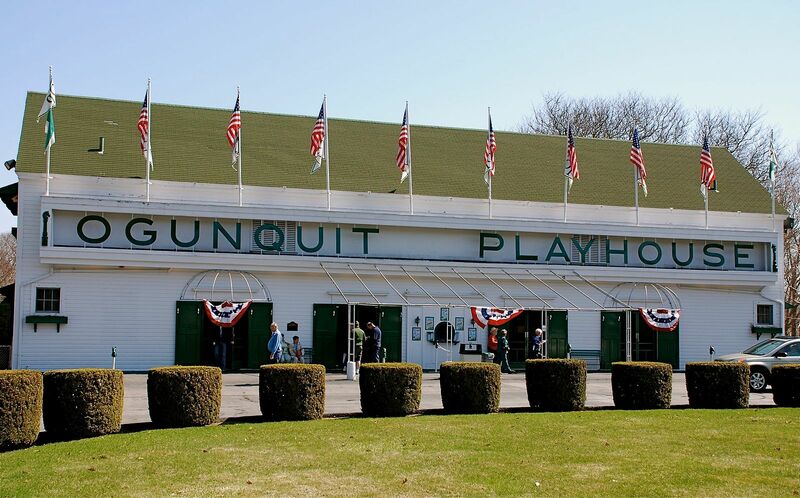 One of the best parts of summers near our York, ME bed and breakfast is taking in a play at the Ogunquit Playhouse. 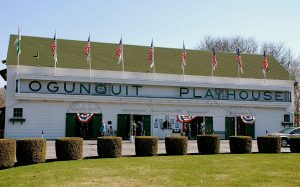 Not only is the Ogunquit Playhouse a fantastic place to see a show, but it’s also an integral part of the region’s history. So during your next summer visit to Dockside Guest Quarters, be sure to get your tickets to see a play at Ogunquit Playhouse. Along with presenting memorable seasons of quality plays and performances each summer, the Ogunquit Playhouse is involved in theatre and performing arts education, including a renowned children’s theatre program. Other programs include education for middle and high school children as well as school performances. One of their outreach programs (through funding from The Davis Family Foundation and Bank of American) allows under-served families and children to the Ogunquit to experience the joy of live theatre, which they otherwise would not get to enjoy. While the full 2015 season schedule has yet to be announced, the shows during the season should prove to be entertaining and well performed. The Broadway adaptation of the Whoopi Goldberg film, Sister Act will be on the schedule, as well as the beloved Victor Victoria. Rounding out the season are Nice Work if You Can Get It and a surprise Broadway show! Keep an eye out for the full schedule by visiting the Ogunquit Playhouse Box Office online. If past seasons are anything to go by, you won’t want to miss this schedule of performances! When you’re making plans to attend a performance at the Ogunquit Playhouse, make sure to book your stay at Dockside Guest Quarters & Restaurant. Our York, Maine rooms and suites are the ideal place to call your home-away-from-home. With beautiful and comfortable furnishings in a classic coastal style and modern amenities, Dockside Guest Quarters will provide you with an experience you won’t soon forget. Not only do we have great accommodations, Dockside is home to a fine dining Restaurant. The casual atmosphere belies the sophisticated cuisine that is on offer. Our chef uses fresh, organic, local Maine ingredients to prepare delicious dinners, hors d’oeuvres, gourmet salads, and sandwiches. The menu changes seasonally to take advantage of the best ingredients. So start planning your summer getaway to the York area and prepare for a memorable trip to coastal Maine! Photo: B Lee Mannino via Wikimedia Commons.